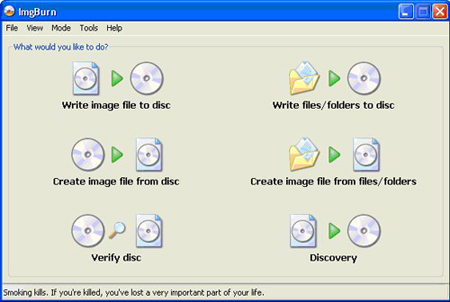 You will need 3 softwares for creating, checking and archiving masters on the ftp. 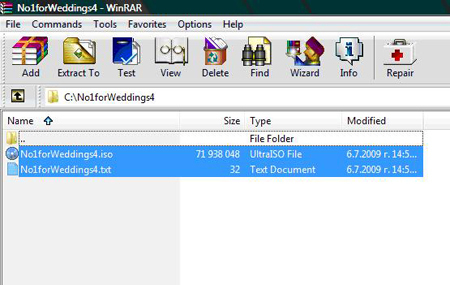 The first 2 softwares are attched, I suppose that you already have winrar. 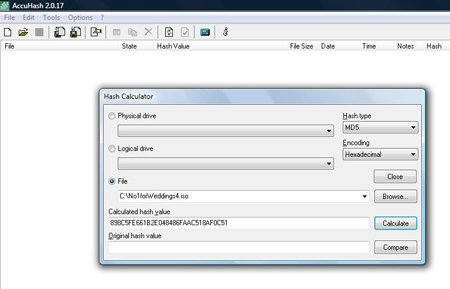 MD 5 sum is creating by software called Accuhash , which we need for calculating the MD 5 sum. When the softwares are installed here is what you need to do. 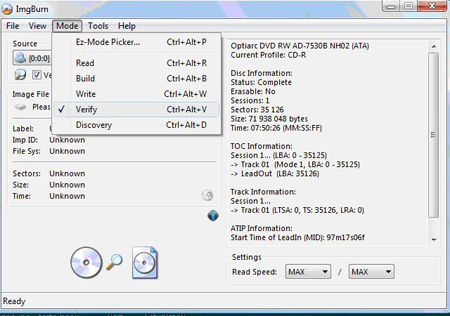 When you insert the disc in the player you have to open the above software where you’ll see the following menu from which you chose CREATE IMAGE FILE FROM DISC. You’ll be asked to select a name and a location for the image file. It will be good to create a special folder where you’ll save the whole project. When the image file is created you have to go to Mode → Verify then in Image file you have to specify the file to be verified and then click on the big button in the left hand corner. When it says that the operation is completed successfully you close this software. 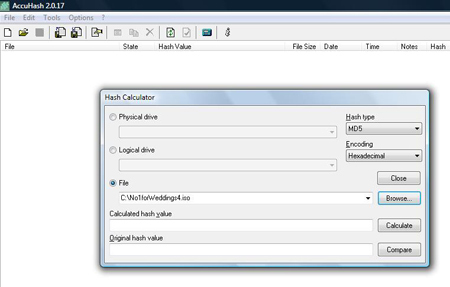 C) Copy the calculated MD 5 sum in text file and save it in the same directory with iso image. 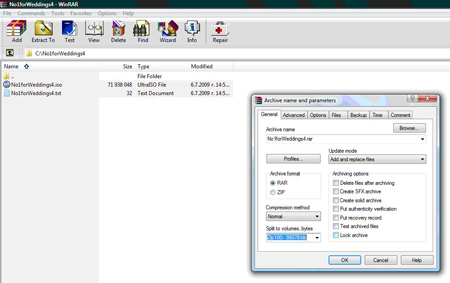 Open WinRAR and select the directory with the files. You will see the 2 files (iso and txt). Select them with the mouse and click ADD. 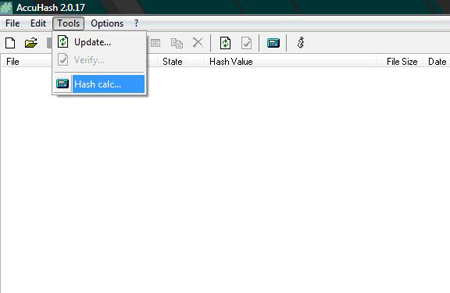 In the menu that will appear in the field Split to volumes, bytes select Zip100: 98078 kb.